Tournament Results Wateree Open Final Nov 24, 2018 The Havens Take Home $3,180.00! 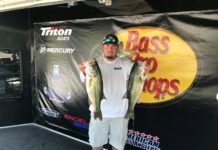 Total 2018 Wateree Open Payback $29,445.00! 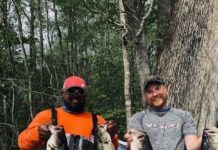 Guys, we had another great season at Wateree with the Wateree Opens almost paying back $30,000.00! 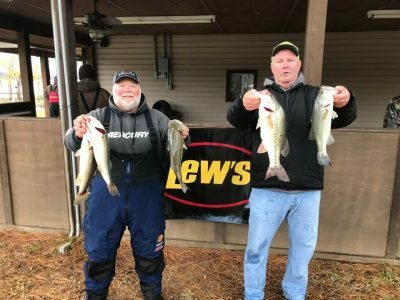 We ended up with 11 of the 17 teams eligible to enter the Wateree Open Final at Wateree Saturday! If a team entered 10 Opens this year they did not pay an entry fee! You had to enter at least 6 Opens to be eligible. 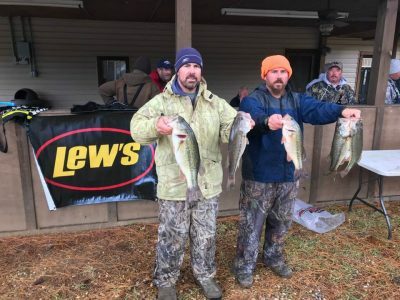 3 of the 11 teams paid an entry fee while 8 teams did not and the rest of the money paid back consisted of the BONUS and the Wateree Open Final Fund which totaled up to $6,355.00! 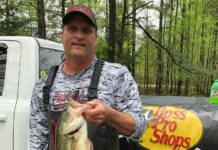 We had a rainy and cold day Saturday but Craig Haven & Tim Haven found a way to catch a nice limit weighing 15.94 lbs! 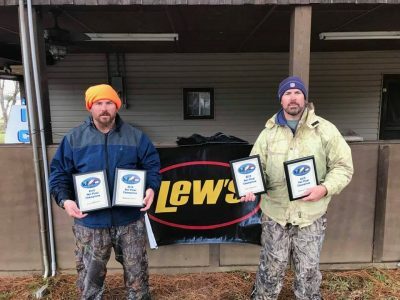 They took home 1st place and $3,180.00! They also received a Lews Mach Speed Stick! 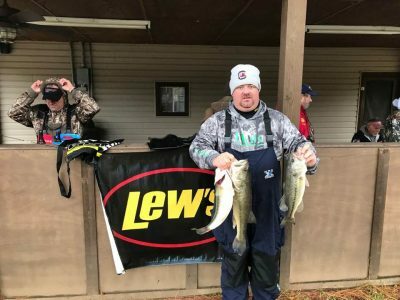 2nd went to David Ethridge & Butch Williams with 14.35 lbs! They took home $1,650.00! 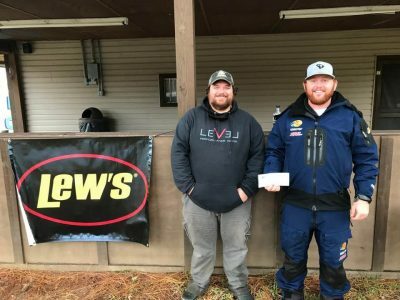 Michael Richardson & Shane Cantley earned 3rd with 11.95 and collected $675.00! 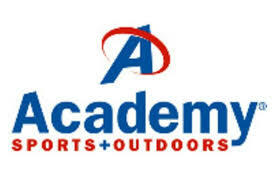 Jason Bateman & Steve Phillips earned some cash and 2 – $25 Academy Gift Cards!